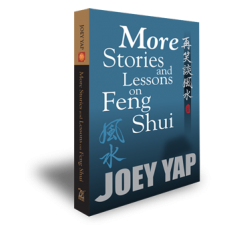 The sequel to the bestselling Stories and Lessons on Feng Shui continues where the first left off - with more stories and more lessons on daily Feng Shui fixtures. 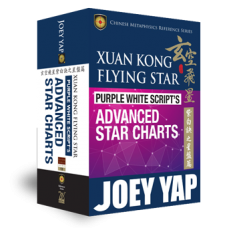 If you couldn't put down the first book, try parting with the second one. 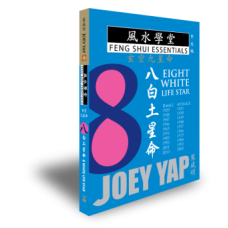 Written in a light-hearted and candid manner, this book is a must-read addition for any Feng Shui or book-loving enthusiast's library! It takes more than just a bulging wallet to define 'wealth'. Chapter Ten: Where's The Beef? A real-life case study on the Feng Shui of a popular eatery in the heart of Kuala Lumpur - Soo Kee Mee Stall. A delicious revelation at the end. 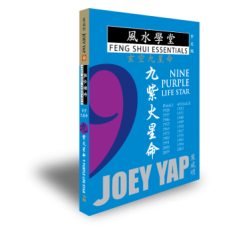 Know what you should - and should not - ask your Feng Shui consultant, especially if you have yet to hire one. Explore the line between the facts and the mindless fear associated with Sha Qi. Draws up the dos and don'ts when it comes to selecting and living in a towering unit.